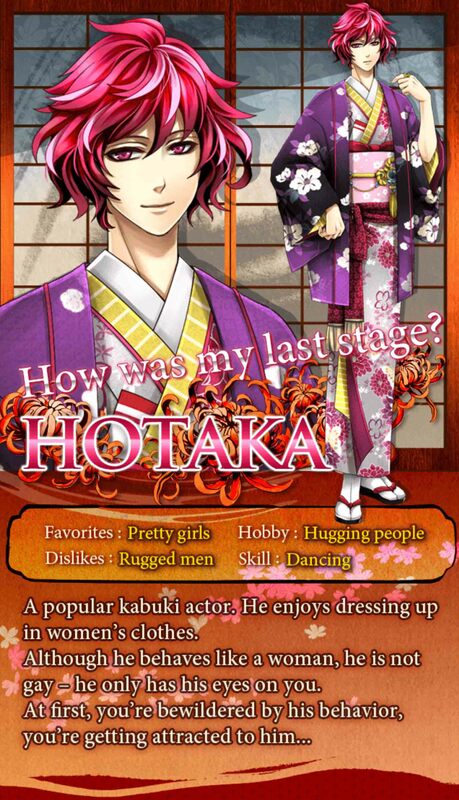 I’m finishing up my Hotaka route in Shall We Date? Ninja Assassin. I thought I would do a quick walkthrough for his route. If you want to see the CGs I have unlocked please click here, however they do have spoilers! I was just admiring your strength. I think I’d be happy. I’m a woman, you know.